A Hub is a networking device that allows one to connect multiple PCs to a single network. Hubs may be based on Ethernet, Firewire, or USB connections. A switch is a control unit that turns the flow of electricity on or off in a circuit. It may also be used to route information patterns in streaming electronic data sent over networks. In the context of a network, a switch is a computer networking device that connects network segments. Physical layer. Hubs are classified as Layer 1 devices per the OSI model. Data Link Layer. Network switches operate at Layer 2 of the OSI model. Hubs always perform frame flooding; may be unicast, multicast or broadcast First broadcast; then unicast & multicast as needed. A network hub cannot learn or store MAC address. Switches use content accessible memory CAM table which is typically accessed by ASIC (Application Specific integrated chips). Collisions occur commonly in setups using hubs. No collisions occur in a full-duplex switch. 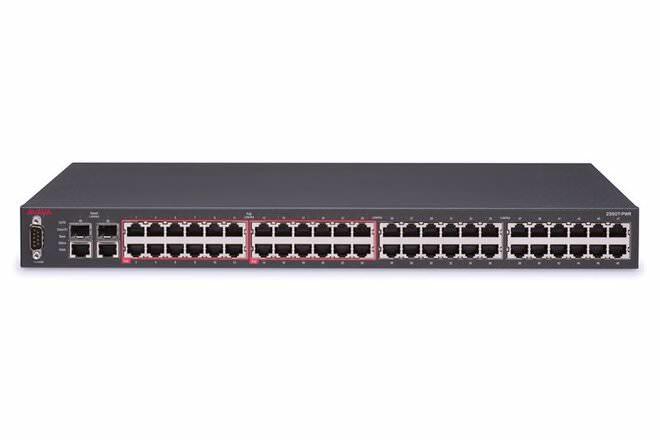 A switch is effectively a higher-performance alternative to a hub. People tend to benefit from a switch over a hub if their home network has four or more computers, or if they want to use their home network for applications that generate significant amounts of network traffic, like multiplayer games or heavy music file sharing. Technically speaking, hubs operate using a broadcast model and switches operate using a virtual circuit model. When four computers are connected to a hub, for example, and two of those computers communicate with each other, hubs simply pass through all network traffic to each of the four computers. 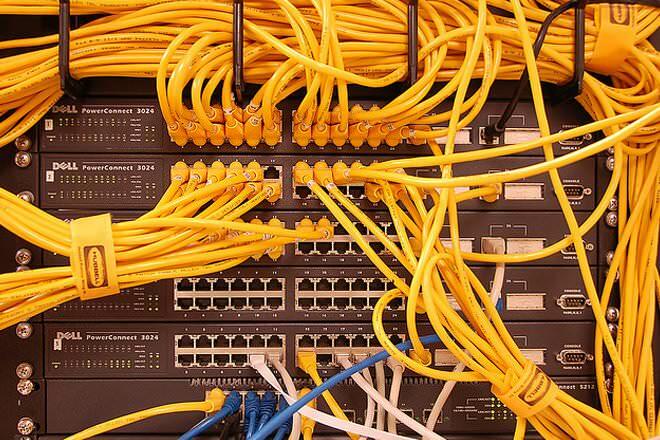 Switches, on the other hand, are capable of determining the destination of each individual traffic element (such as an Ethernet frame) and selectively forwarding data to the one computer that actually needs it. By generating less network traffic in delivering messages, a switch performs better than a hub on busy networks. In the following video, hubs, switches, and routers are compared. A switch is used to connect various network segments. A network switch is a small hardware device that joins multiple computers together within one local area network (LAN). A Hub connects multiple Ethernet devices together, making them act as a single segment. Networking hubs are currently available with USB, Ethernet, Firewire, and Wireless connections. Most popular amongst them is still Ethernet, which requires a special networking card on the PC, or an Ethernet connection built into the motherboard. Switches are also available for networks in USB, Ethernet, Firewire, and Wireless, and simple switches like an on/off button can be applied to manage and maintain large computer networks. As with hubs, Ethernet implementations of network switches are the most common. Mainstream Ethernet network switches support either 10 Mbps, 100 Mbps, or 10/100 Mbps Ethernet standards. On the other hand, hubs include a series of ports that each accept a network cable. Larger hubs contain eight, 12, 16, and even 24 ports. Some of the leading manufacturers of computer hubs for networking are Sun Systems, Oracle, and Cisco. These companies also manufacture switches, such as LAN switches and data routers, as well as other hardware that is necessary for large-scale computer networks. For home or small business networks, there are a large number of international companies specializing in the production of switches and hubs, such as Belkin, Linksys, and Net Gear. Hubs cost lesser than a switch with the average Ethernet hub costing less than $30.